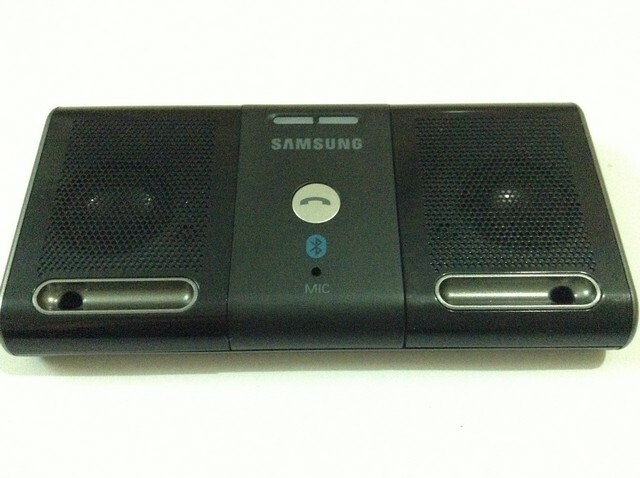 Overview: Samsung BS300 is a Bluetooth enabled Wireless speaker that offers superior audio quality while listening to your favorite music or taking voice calls. 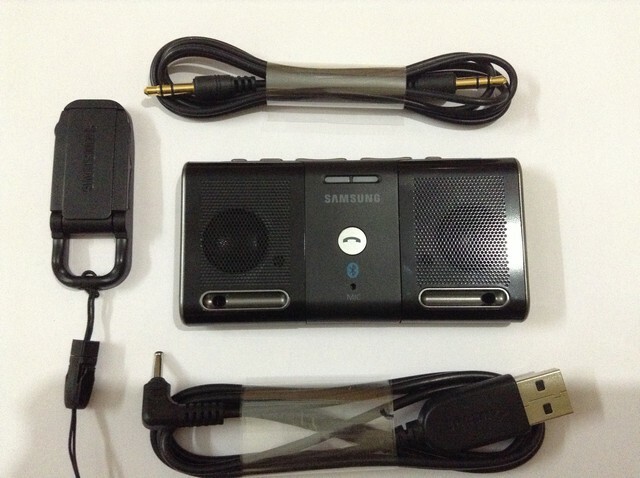 The portable wireless speaker comes with calling functionality that lets you connect your mobile phone to the speaker via Bluetooth and take hands free calls using the two external speakers and the integrated mic. 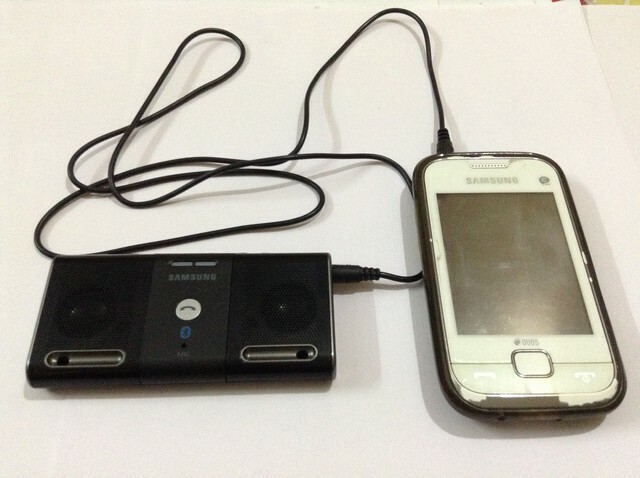 A USB power adaptor for charging the Speaker via your laptop or any device with a standard USB port. A Line-in cable for connecting your speaker to any device with a 3.5 mm audio jack. A holder for hanging and holding the speaker in position. 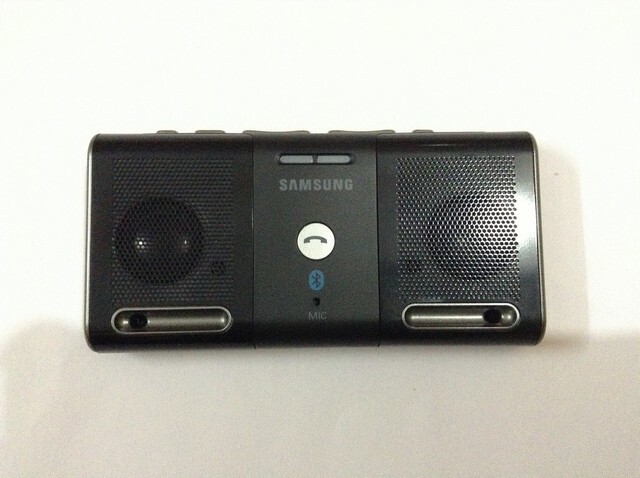 Review: Though the Samsung BS300 Bluetooth Speaker is portable it produces good sound and is small enough to carry it in your pockets,the one thing the speaker lacks is the features of a music player since it doesn't provide enough bass which many of us look for in a audio playback device and also the Bluetooth sound quality is low especially when taking calls through the speaker. Verdict: The Samsung BS300 will be a good option for travelers and it is a budget Bluetooth speaker that most of us could afford. It would also make a great addition to your iPod Nano 7G.